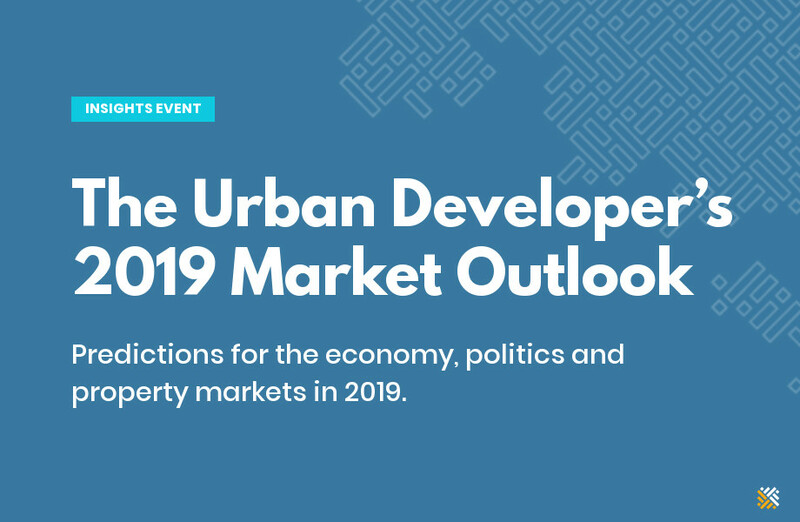 Join us for The Urban Developer’s 2019 Market Outlook — a briefing on the economic, political and market factors shaping the property industry this year. The volatile climate around the world and in Australia is contributing to a sense of nervousness across property development and investment circles. Not since the global financial crisis have we seen such a dramatic and rapid drop in confidence. Globally, Britain remains bitterly embroiled in a Brexit battle with Brussels, while across the English Channel, French protests and German economic wobbles are stirring up fears of a slowdown in continental Europe. Across the Pacific, Donald Trump’s America remains locked in a tense trade war with Xi Jinping’s China that threatens the very foundations of global trade institutions. Meanwhile, stock market volatility is at historic highs across the globe as investors try to navigate through a multitude of risks — rising bond yields, antitrust concerns, social unrest, economic inequality and polarising politics. In Australia, we have witnessed the sharpest credit crunch since the GFC as regulators – and the banks – restrict lending to developers, investors and homeowners alike. Our two largest cities, Sydney and Melbourne, have witnessed one of the sharpest housing corrections in decades with even the OECD now asking the question: Are we heading for a housing-led recession? On this horizon looms one of the most important federal elections for the property industry that we have seen in decades. Several policies impacting Australia’s housing sector – notably, negative gearing and capital gains tax – are up for grabs with a Labor victory likely to result in significant reform. So, what does this all mean for Australia’s property sector? Join us as we tap into the nation’s leading experts to provide you with an executive briefing featuring insights, explanations and predictions for the year ahead. 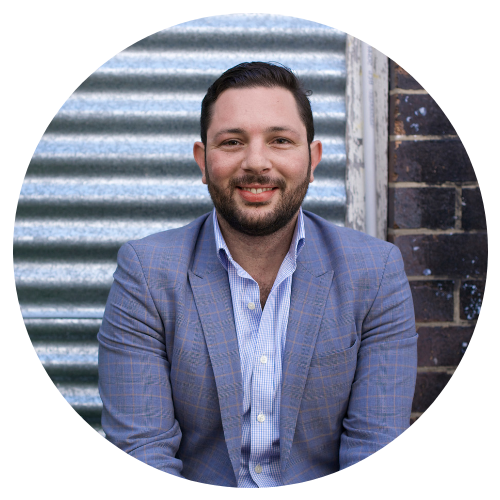 Brian Haratsis is a best-selling author, futurist, thought leader and is regarded by corporate Australia as the leading economic and strategic advisor operating in the property sector locally and internationally. 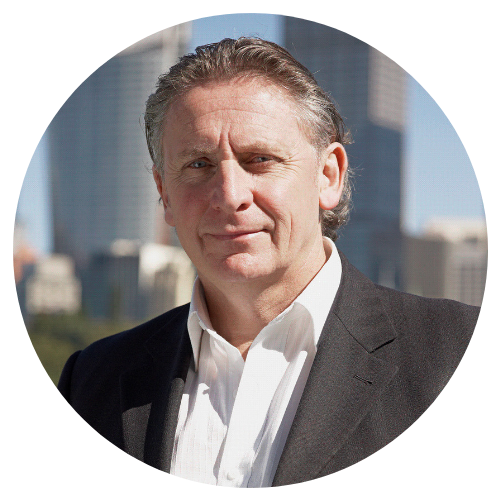 Brian established MacroPlan Australia (renamed MacroPlan Dimasi in 2012) in 1985 and has devoted the last 30 years to his loyal client base through the delivery of effective business and property strategy, precise forecasting of niche trends, successful facilitation of strategic outcomes and successful delivery of major projects and policies. Brian is a leader in demographic analysis and property trends and has extensive experience in forecasting demand for a wide range of sectors. Eliza Owen joined Domain as a research analyst in 2018. She specialises in researching Australian residential and commercial property markets. 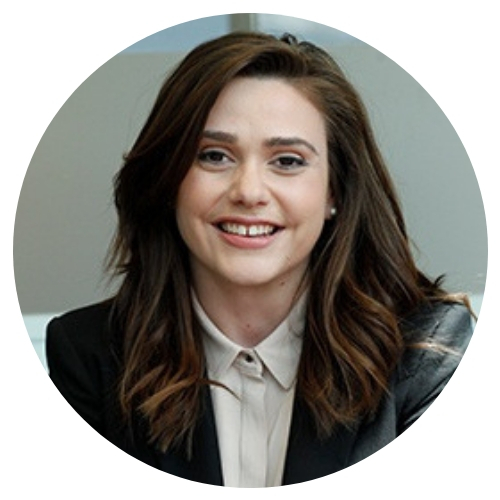 Eliza previously worked as an analyst for Residex and CoreLogic, and has a first class honours degree in economics from the University of Sydney.